All students within the West African region get a rebate for every ticket, even Youth Corpers, too. 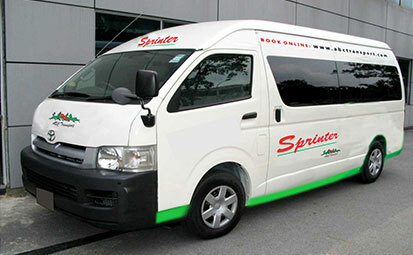 2015-CITL Pioneer Luxury Bus Operator on the International (West Coach, Africa) Route. Complete Eleven trips in an year to get your Twelth trip tickets free and join the Gold card club with more benefits. 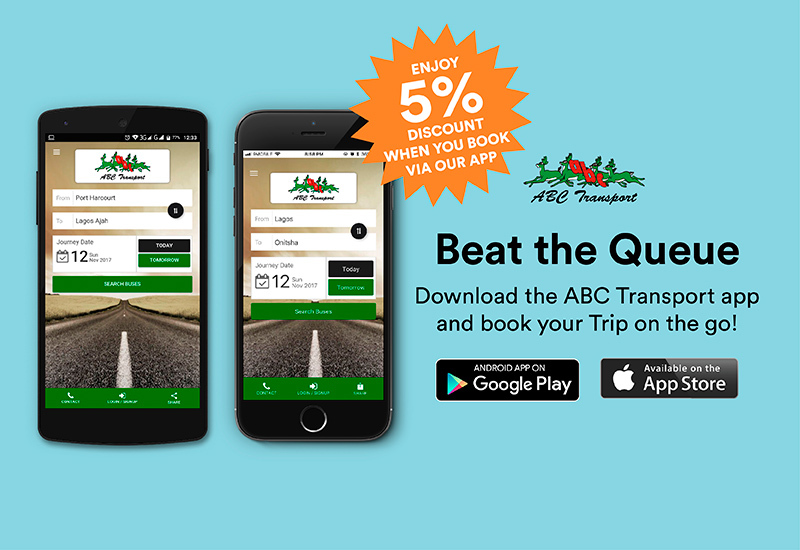 ABC Transport App will help you to buy tickets more easily, quickly and securely whenever you want and from where ever you are..